We're an Independent Financial Adviser, based in Laindon, Essex, operating mostly across the South East and London. We provide a strong investment emphasis, but a clue to our approach can be found in the title. We aim to build wealth for individuals and businesses, but we also acknowledge that money is there to be spent too. This is about life planning, as well as financial planning, not about selling products. If you want to breathe life back into your investment portfolio, your journey starts here. Making private provision, for your future is important, don’t rely on the State. We carry out a thorough analysis of the market, taking the stress away from you. We insure our car, our homes and offices but none of these would exist without the people that pay for them. 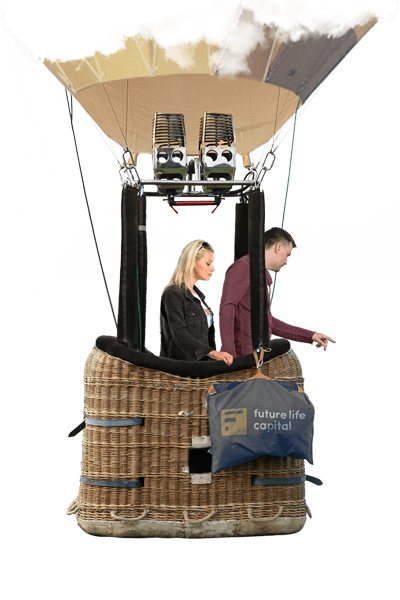 Lots to consider and Future Life Capital look forward to guiding you in this important planning area. We work closely with professional connections, such as Accountants and Solicitors.